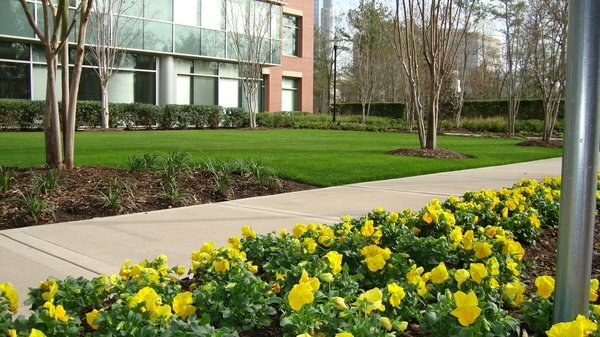 Green Coast Sprinkler & Lawn Care proudly serves commercial properties of all kinds, from office/industrial complexes, to multi-unit dwellings and HOA’s. Entrusting the grounds of your establishment to just anyone simply won’t do. Trust the reliable professionals at Green Coast with your lawn needs! Our employees bring their expertise to you. Professional, courteous, and approachable, that is our promise to you. We work with all our customers to provide a total lawn maintenance program that is flexible to meet your property’s needs. Trust a professional who is priced right for your budget. Professional lawn maintenance doesn’t have to be expensive.